Please be aware that parking is not available at the Miranda Holiday Park or Hot Springs unless you are staying at these facilities. Parking is avaiable at the Miranda bird-hide, 3kms north. 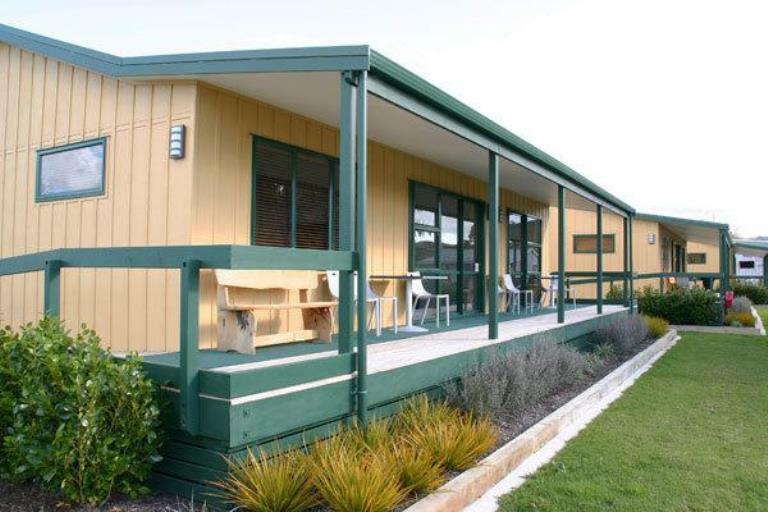 The Miranda Holiday Park is situated on scenic Auckland / Coromandel Pacific Coast Highway. An oasis with hot mineral pool on-site to soak and relax in, a great get away for the whole family to enjoy. Handy to Miranda birdlife reserve, Hauraki Rail Trail, golf and fishing. 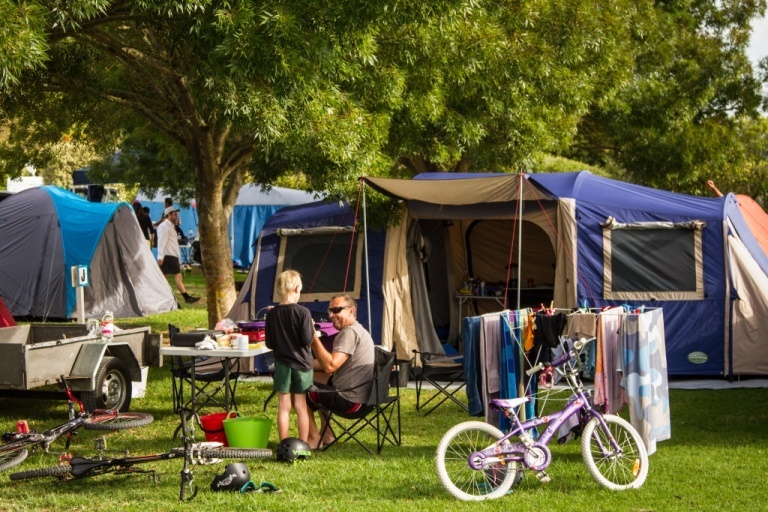 Qualmark 4 Star Plus Holiday Park New Zealand. Award winning Miranda Holiday Park offers a choice of first class self-catering accommodation to suit all budgets and needs. 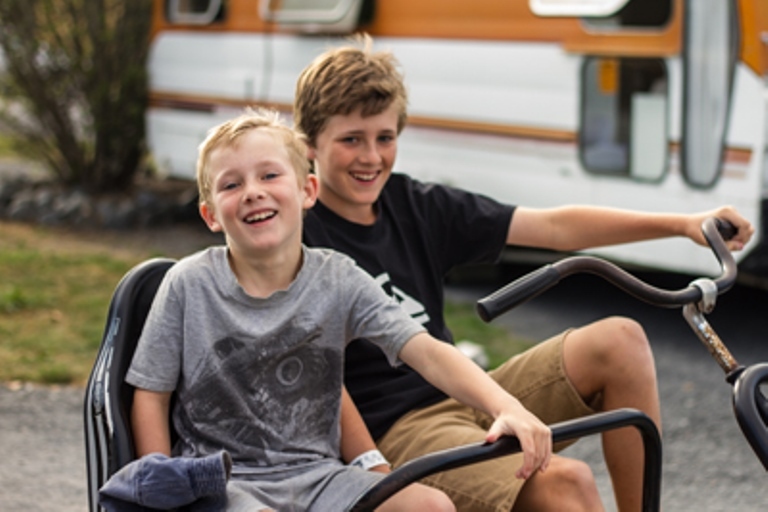 Superior Qualmark rated 4 star plus holiday accommodation and campervan park in beautifully landscaped surroundings. Use of high standard communal facilities, kitchen, laundry, lounge, TV room, Internet, BBQs, childrens playgound. 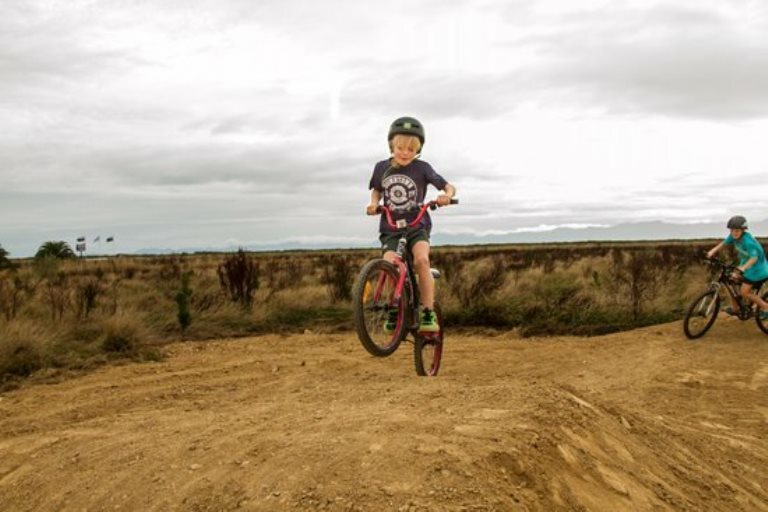 tennis court, trampoline, petanque, outdoor table tennis, fun trikes and bikes for hire, cycling and walking trail, BMX track and recreation field. We are also dog friendly, check out our new fenced dog areas as well as our normal dog sites. 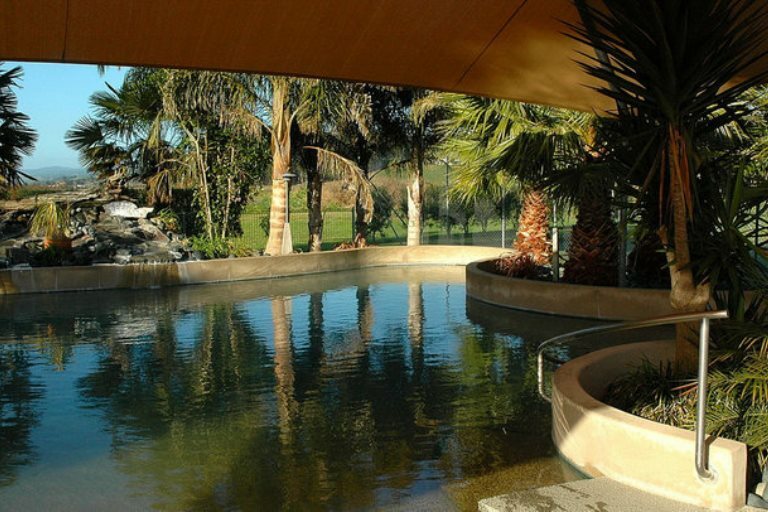 1 hour south east of Auckland, 50 minutes from Auckland Airport, 20 minutes to Thames Centrally located for Day Trips & adjacent to Miranda Hot Springs. Miranda is known internationally for its migratory shore birds. If you are contemplating more than a one night stay, check out our week day, off-season special, pay for 2 night but stay for 3 - conditions apply.